Neil Liffen, is an Extended Scope Practitioner in Physiotherapy and a Diagnostic Musculoskeletal Sonographer with over 15 years experience working within the NHS and private practice. Diagnostic ultrasound is a skill, which takes years to learn and Neil now performs >5000 diagnostic ultrasound examinations per year for NHS radiology departments, private organizations and ECP. In addition, he has maintained his ‘hands on’ skills for manipulative therapy, but also performs >1200 corticosteroid injections per year for the NHS and private setting on sports injury, musculoskeletal and rheumatology conditions on behalf of orthopaedic consultants, podiatry surgeons, rheumatologists, GP’s and other healthcare professionals. Historically, Neil Liffen career began at Norwich City FC as a footballer and played at a professional level at reserve team level, ironically, having been an avid Ipswich Town FC supporter. A coaching career the pursued at Ipswich Town FC, whilst working with the academy and professional players and studying BSc (hons) Sport Science Degree, before commencement of a BSc (hons) Chartered Physiotherapist career. The quest of ensuring a correct diagnosis and management, detailing a ‘point of care’ approach led Neil to MSc (distinction) Diagnostic Musculoskeletal Ultrasound. Nationally, there is only a small number of physiotherapists qualified with this specialism to perform diagnostic musculoskeletal ultrasound and Neil has been invited to teach at Bournemouth University to consultants, GP’s, sport physicians and other health care professionals. Neil’s career has gone full circle, with a good appreciation of what it takes to play and coach professionally and now to specialising in diagnosis, treatment and rehabilitation of the client and/or sporting athlete. Neil Liffen, currently divides his commitments between, working as an Extended Scope Practitioner in Physiotherapy at ECP specialising in diagnosis and treatment management for acute and chronic pain and working in Radiology departments specialising in musculoskeletal diagnostic ultrasound imaging and guided injections. In addition, he regularly attends various GP practices to offer injection therapy on behalf of their patients. Jack Wilce manages our clinic at Kersey Mill, nr Hadleigh, Suffolk. 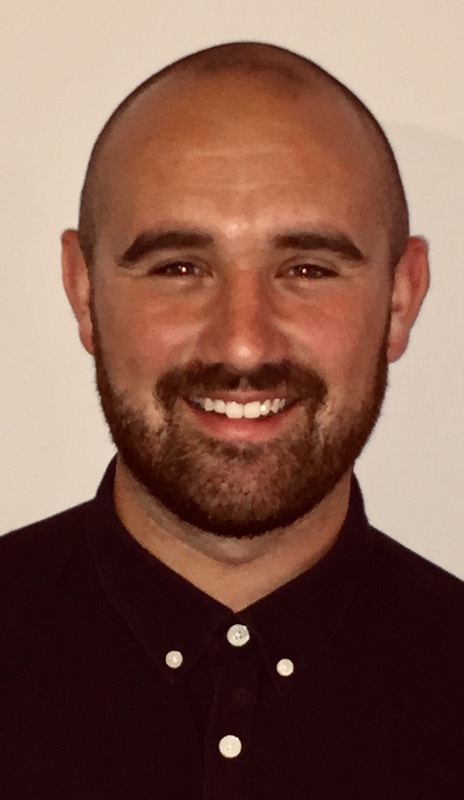 Jack is based in Ipswich, Suffolk and currently works in an NHS musculoskeletal physiotherapy outpatient clinic in Colchester alongside his duties as an Academy Physiotherapist at Ipswich Town Football Club. Alongside completing his Master’s degree in physiotherapy, Jack has also attained a Sport and Exercise Science Degree at undergraduate level. Jack enjoys interacting with patients and understanding what their goals for rehabilitation are, in order to provide an individualised, tailored treatment plan for his patients. He especially enjoys the active side of rehabilitation and encourages clients to engage with targeted therapeutic exercises in order to restore function, strength and pain-free movement. As well as having full access to the gym, there is the option of referral onto ECP’s musculoskeletal services (if clinically indicated) such as diagnostic ultrasound, shockwave therapy and joint injections. If you have any questions, queries or would like to book an appointment please do not hesitate to get in contact. 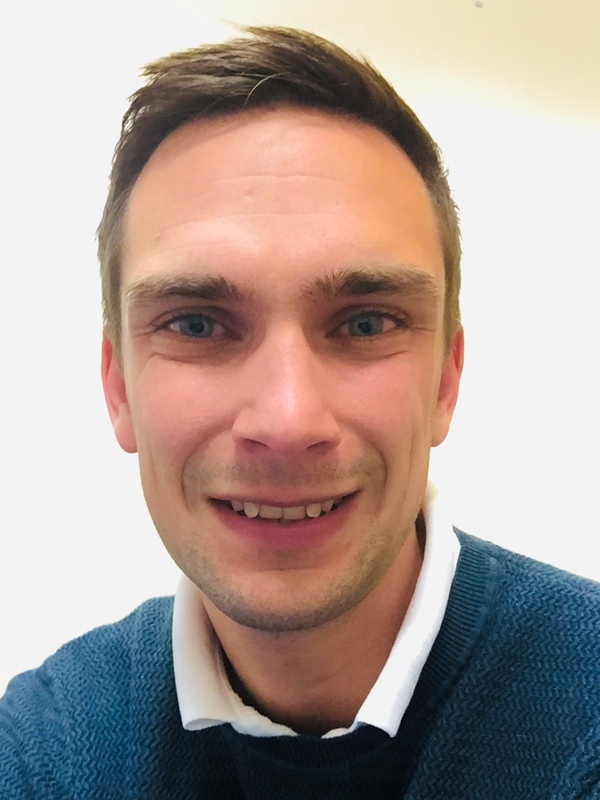 Josh Congdon is based at our Two Rivers clinic and is a chartered physiotherapist who works as a musculoskeletal clinical specialist within the NHS and has worked in various areas of private practice. Josh has completed his PGCert in musculoskeletal Imaging (Ultrasound) and is currently completing further masters modules. Josh’s desire to become a physiotherapist started when he got injured coaching football in America. On return to the UK, he completed a BSc in sport and exercise performance before moving onto the MSc in physiotherapy. He has an interest in understanding pathology and this led to further study in ultrasound imaging which he now uses within his Physiotherapy practice to aid diagnosis and focus treatment where appropriate. Josh has worked for amateur and professional football clubs, and has also worked with elite level cyclists. In addition to these roles, he has also taught on a sport science degree course, teaching various physiotherapy related modules. Josh has a keen interest in current physiotherapy literature, which allows him to ensure that he is able to provide the most up to date treatment techniques in order to see swift and long term resolution. When he is not working Josh spends most of his time training for triathlon. This gives him a good understanding of the demands of high volume training and appreciation of the importance of optimal recovery on a personal level. Matt completed an MSc Physiotherapy at King’s College London and is now the latest Physiotherapist to be based at our Felixstowe clinic. Matt’s area of interest lays in shoulder and knee pathologies, having experienced his share of injuries to these areas he now has a personal appreciation of the rehabilitation process. Being Ipswich based, he also works as a Physiotherapist in musculoskeletal services within the NHS at Ipswich Hospital. There, he has gained a great wealth of knowledge in treating and managing patients with rheumatology, chronic, and acute conditions, as well as post-operative orthopaedic patients. He has also extended his practice in to sport through working with semi-professional footballers and long distance runners. Matt’s strength lays in developing successful and professional client therapist partnerships. He achieves this through deeply investigating the patient’s complaint, providing an individualised treatment for his patient in line with their specific needs and goals. He incorporates both active and passive aspects of rehabilitation including exercises, sports massage, and joint mobilisation. Furthermore, he also has an appreciation for how diet, sleep and mental well-being affect pathologies due to his BSc Sport Science and Physiology degree. Away from work, Matt engages in a number of sports including rugby and golf, as well as staying fit through CrossFit and Squash. He is also currently training to undertake the Spartan Trifecta in 2019 following strong times in Tough Mudders and Wolf Run events. Matt’s sporting background gives him great insight in to the demands of the activities his patients engage in, leading to a more successful rehabilitation.